Two men appeared in court for defrauding ZB Bank and NetOne after posing as intelligence officers from the Office of the President and Cabinet. Samson Gurumombe (52) and Brighton Magombo (26) appeared before Harare magistrate Ms Rumbidzai Mugwagwa on fraud charges. They were ordered to pay $50 bail and remanded to September 27. Prosecuting, Ms Ropafadzo Bosch alleged that on August 15, Gurumombe phoned ZB Bank group chief executive Mr Ronald Mutandagayi and lied that he was an intelligence officer in the Office of the President and Cabinet. He allegedly asked for a donation of fuel coupons and mineral water for his trip to Chirundu. Gurumombe informed Mr Mutandagayi that he would send his subordinate, Magombo to collect the donation. On the same date at about 12pm, Magombo went to ZB Bank head office and saw Mr Mutandagayi’s personal assistant and told her that he had been sent from the Office of the President and Cabinet to collect fuel coupons for 40 litres of petrol and three bottles of mineral water. He was given the items. 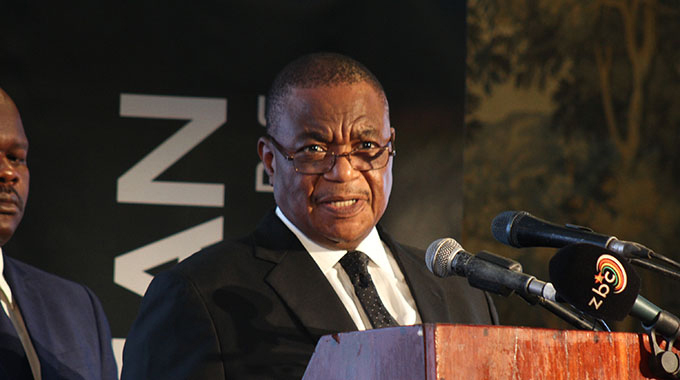 On August 20, Gurumombe allegedly phoned NetOne acting chief executive Mr Nkosinathi Ncube and identified himself as an intelligence officer from the Office of the President and Cabinet. 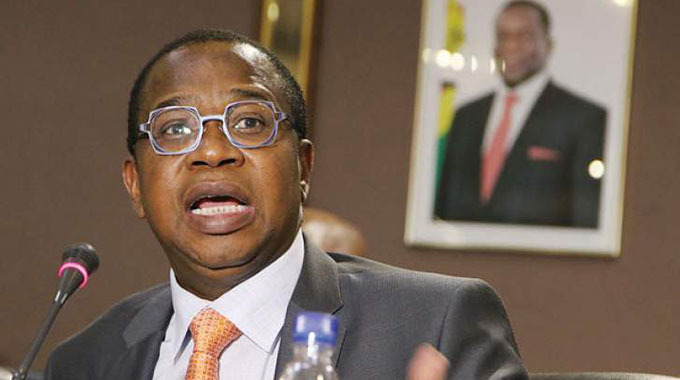 He allegedly said he was compiling a list of NetOne executives who should attend the inauguration of President Mnangagwa which was held on August 24. Gurumombe asked for a donation of fuel coupons and mineral water and told Mr Ncube that he would send his representative to collect them. 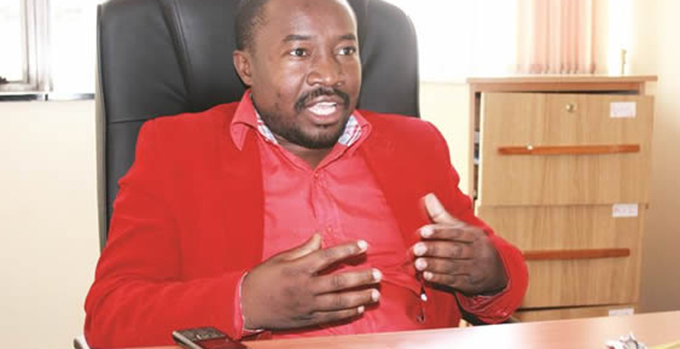 On August 27, Ncube informed detectives from CID homicide about Gurumombe’s call and when Magombo went to collect the coupons, he was arrested. Magombo led the detectives to Gurumombe and he was also arrested.